You can never separate operations from maintenance; they are essentially the two halves that make one whole referred to as production. Business enterprises in asset-intensive sectors understand that the best and most effective way of achieving profitability in these industries is by cutting down on costs in both operations and maintenance. According to a whitepaper that IBM published a while back, the manufacturing industry is suffering from increasing costs in operations, repair and maintenance. Therefore, more than any other time, business leaders have to lay down workable strategies that can towards continued profitability in both short term and long term. One prominent way they can do this is by using asset management software to integrate asset management and product lifecycle management. The increasing costs in the manufacturing industry are as a result of hikes in the cost of raw materials, energy, regulatory compliance safety and environmental standards, as well as unscheduled downtime due to asset failures. By integrating product lifecycle management applications with asset management software, these asset-dependent enterprises can significantly alleviate the unyielding pressure that these higher costs exert on them. Given the significant positive impact that such an integration can have on a business, it is quite surprising to note that many manufacturing businesses have siloed their product lifecycle management (PLM) processes from their enterprise asset management (EAM). These manufacturers end up with duplicate expenditures that using asset management software for the integration of these two processes could alleviate. Research and Markets estimates the cost of asset management software for enterprises at over $2.9 billion, a figure which will increase to over $4 billion by 2020. This means its annual growth rate is over 10%. Many companies have been increasing their investment in asset management software as a way of curbing the increasing costs in asset management. The companies hope this shift will substitute preventative maintenance by the use of asset data. They also want the asset management software to help them better embrace asset tracking using mobile devices as well as remote asset data recording. Around the same period of time, Transparency Market Research also published research findings that indicated PLM is growing at a compound aggregate growth rate of 8.1% and will be on its way to hitting $76 billion sometime in 2022. These findings by both Research and Markets and Transparency Market Research clearly show that companies are investing heavily in both asset management software and product lifecycle management. Therefore, it makes perfect sense that these enterprises embrace the integration of EAM software and PLM. 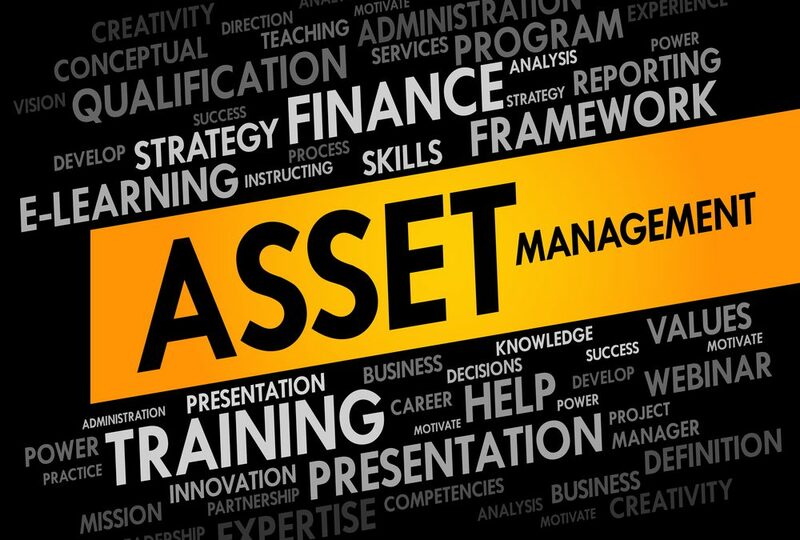 Asset management software tracks and manages all the costs associated with the lifecycle of an asset. These costs include procurement, spare parts, locations where assets are being deployed, service contracts, levels of asset performance, workforce, etc. EAM software’s highest goal is to be as cost effective as possible in the management of these costs. Product lifecycle management deals with all the processes that are involved in the lifecycle of any given product; from conceptualization to design and engineering, manufacturing, post-sales service and ultimately, product disposal. Asset management and product lifecycle management intersect at the production or manufacturing stages where the conceptualized design receives validation with regard to the viability of its manufacture. When a company chooses to integrate asset management software with product lifecycle management, two benefits emerge: a stronger collaboration between production and engineering/design as well as an opportunity to create new streams of revenue if the company decides to offer service after sales.